Summer is almost here!!! Take advantage of this stunning basement suite thats boasts a fully private backyard!! Perfect for enjoying the upcoming summer days and nights! 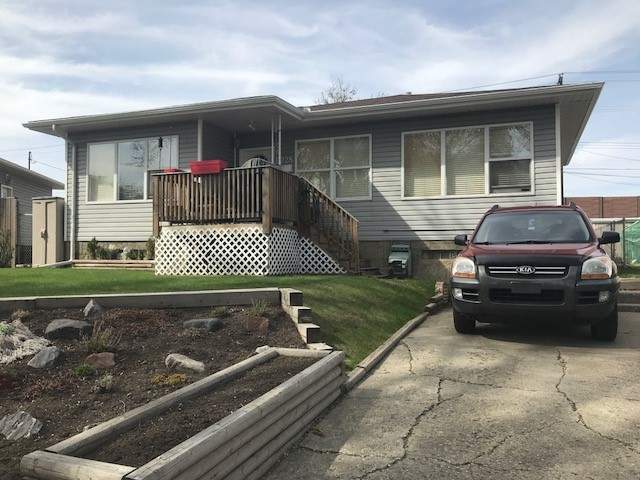 Located in the Delton community, this suite offers easy access to Yellowhead Highway. Northgate Centre, NAIT and Kingsway Mall. Surrounded by various parks and schools, this great unit is the perfect place to call home! The basement suite itself features plenty of large windows, stunning laminate flooring throughout, plus tons of recent updates! The suites large kitchen offers plenty of cupboard and counter space, not to mention a full size fridge, stove and even a dishwasher! A perfectly sized dining area open into a large living room filled with natural light. Two large bedrooms with built in closets and an absolutely amazing five piece bathroom, which boasts his/her sinks, a stand up shower and massive jacuzzi soaker tub finish this perfect basement suite. Laundry is shared with the upstairs tenant. ALL UTILTIES INCLUDED (HEAT, WATER, POWER)!!! Call today to take advantage of this great basement suite!